Small brush cut to the ideal taper for any detail work. 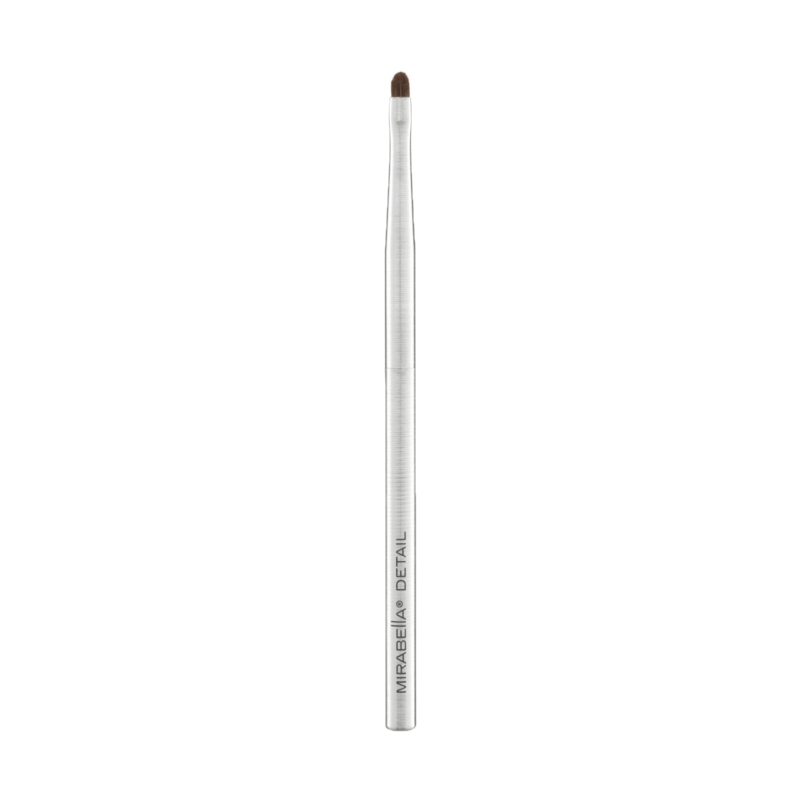 Luxurious super soft synthetic bristles create a firm tip perfect for shadow lining and precise application. Mirabella hand-sculpted brushes are made with the finest quality materials and feature exclusive brushed aluminum ferrules and handles.